(The administrator for this has not been available, however we will try to restart the weekly podcasts in the future, along with weekly Bible Studies by Pastor Wenz). 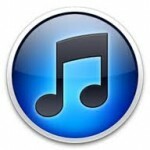 Faith Lutheran’s podcast series is also available through iTunes. Just search iTunes for Faith Lutheran Riverside. If you subscribe, new episodes will be delivered to your computer, iPhone, iPad or iPod touch as soon as the are available! 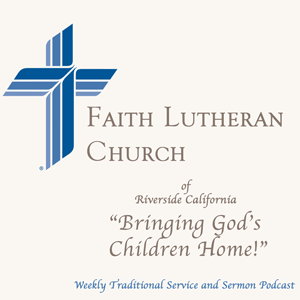 Enjoy Listening to Faith Lutheran's Podcast Series!